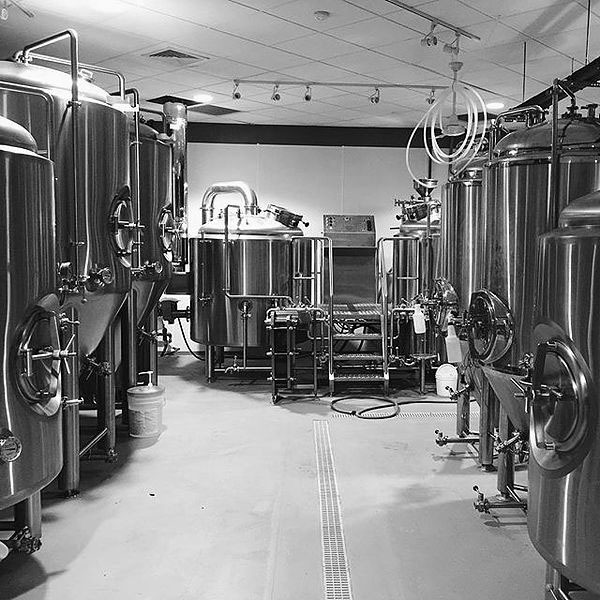 SoMe Brewing Company was founded by Father and Son, Dave and David Rowland and opened its doors in December of 2013. From the beginning, SoMe has focused on crafting beers for everyone. 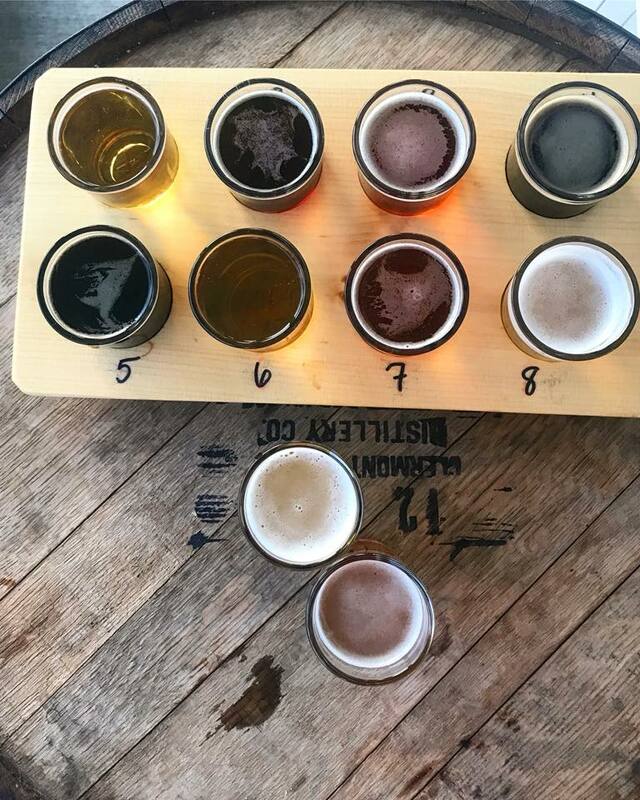 As our vacations always revolved around visiting breweries, we quickly realized we enjoyed the ones most that had a variety of styles and would satisfy everyone in the group. After all, “Variety is the Spice of Life.” So we adopted the same model. 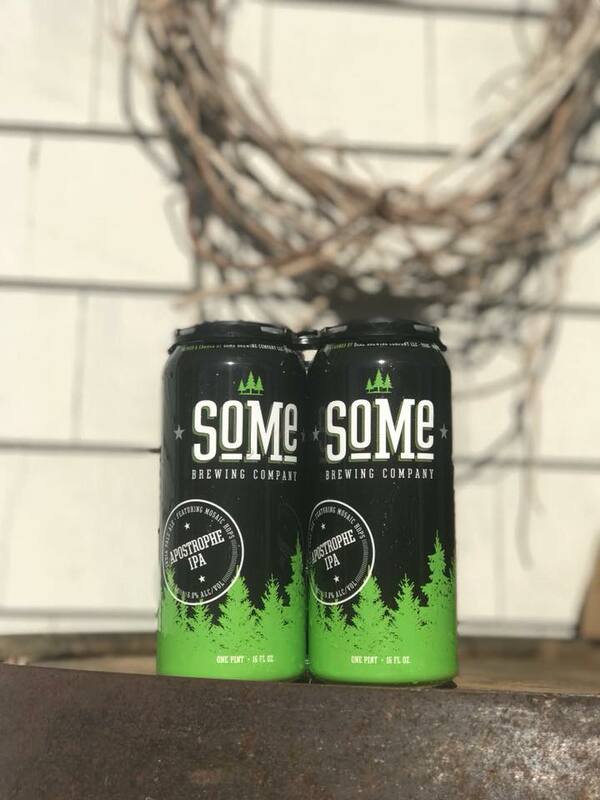 Sure, we LOVE our hoppy beers (and there are always a few on), but we also love Stouts, Pilsners, Sour beers, and on and on. We pride ourselves in not being a one trick pony and hope that you will come in and try a few (or all) of our 11 rotating taps. Take a growler or 4 pack of cans home and share with good friends and family.